@Helix wrote: and a video of the BB's. the classic duel between dark and light¨! Maybe BB-8 can convince the FO BBs to change sides. The FO has the money and the BBs are likely nothing more than tools to them, just one easily replaceable cog in the war machine. Whereas the Resistance values them as workers and friends. They don't have the money to replace them or their starships all the time, so they're tirelessly working to keep these things in shape. They're incredibly valuable to the Resistance unlike the FO. 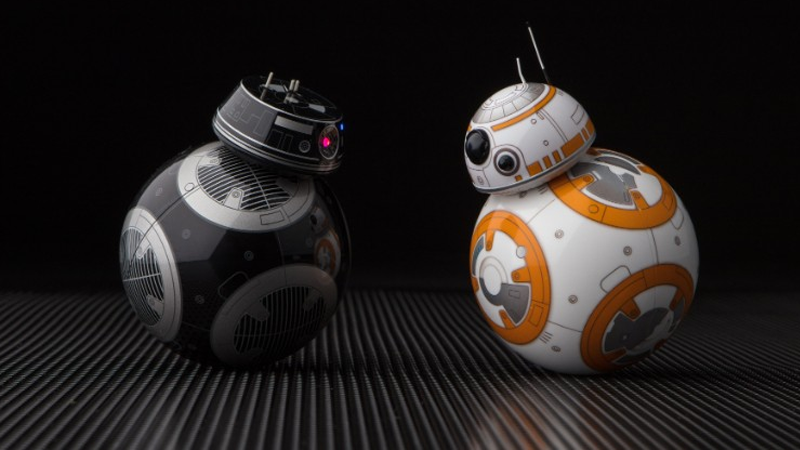 Maybe BB-8 can convince the FO BBs to change sidesThe FO has the money and the BBs are likely nothing more than tools to them, just one easily replaceable cog in the war machine. Whereas the Resistance values them as workers and friends. They don't have the money to replace them or their starships all the time, so they're tirelessly working to keep these things in shape. They're incredibly valuable to the Resistance unlike the FO. I really like how the little black devil barks! He'll tell them the FO is for squares and they are obviously ( mostly ) spherical. Welp, that video shoots down my head canon that BB-8 and BB-9E would adore each other in spite of their owners being at war. All sorts of goodies from Funko! 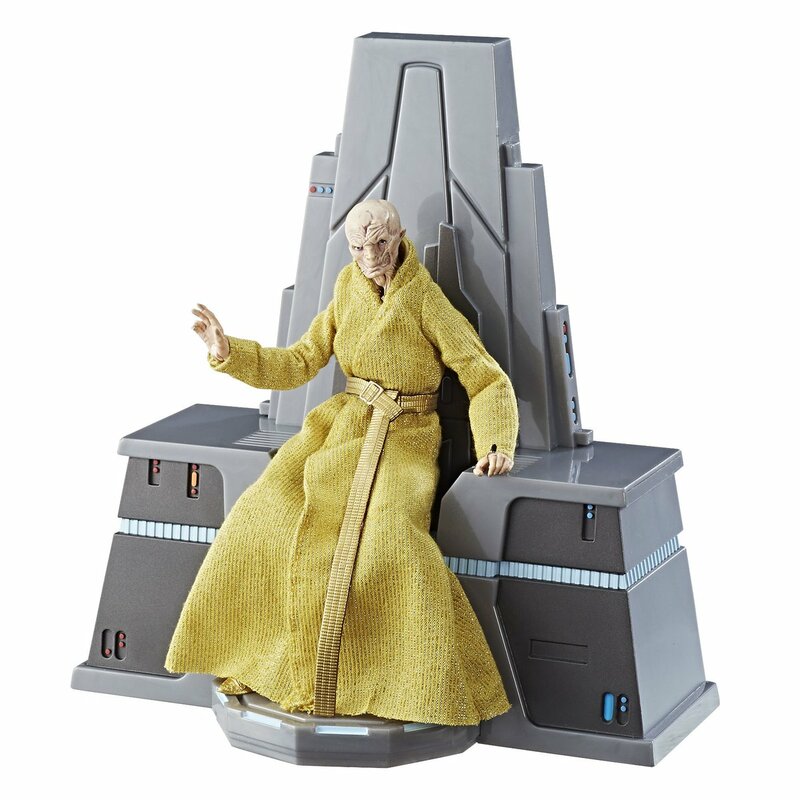 Who wants Snoke mini plushie? @Darth_Awakened wrote: All sorts of goodies from Funko! 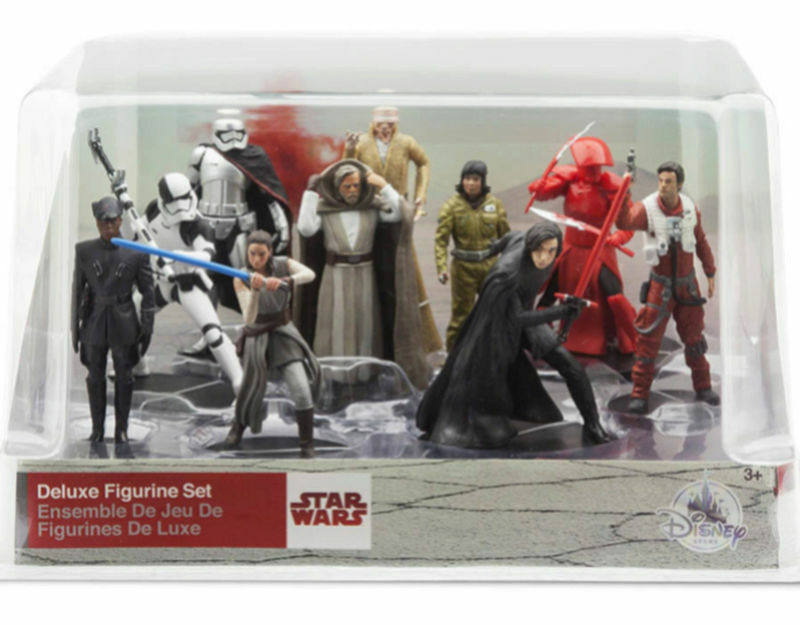 I'm gonna waste all my money on cute Snoke figures! 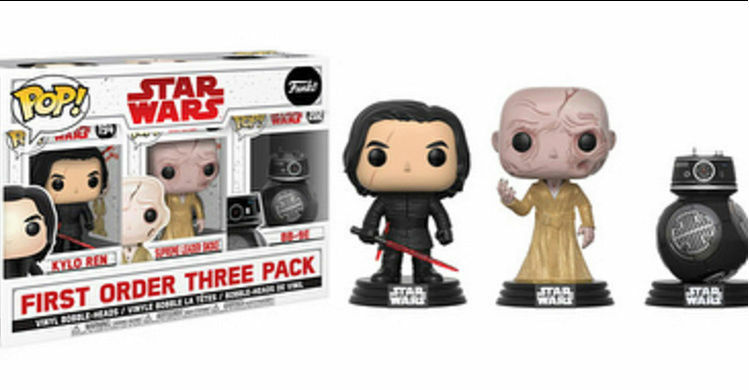 Snoke plushy must be mine! 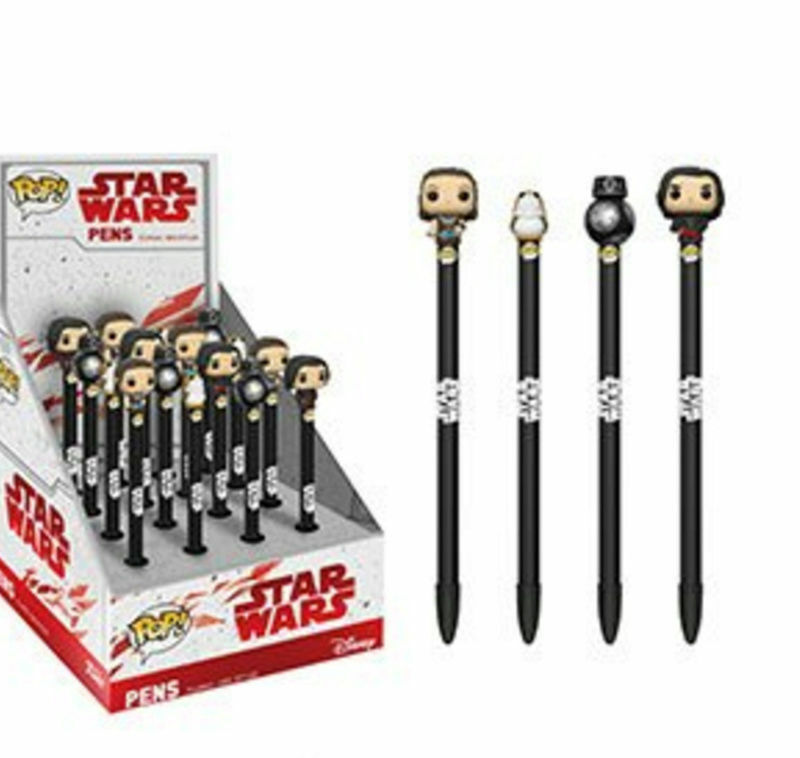 I also want that figurine set and Reylo pens! Confirmation that BB-9E is Kylo's? Rey: "Just stop crying and listen to me!" Asia always gets the best marketing! I can't wait for Asian trailer, they always spoil much more than any other trailer. Rey and Kylo always look like a couple, and Disney Asia makes sure of that. Remember that Disney Asia site had "and together we'll rule the galaxy" with Rey and Kylo crossing swords at the cliff? 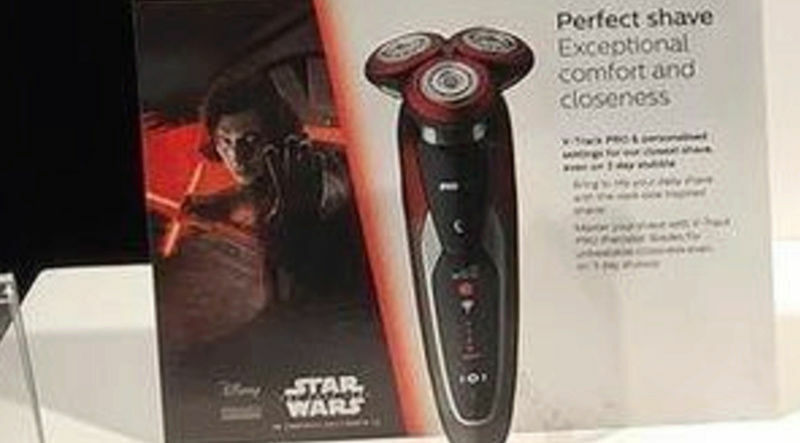 new Kylo pic on a razor product. @rey09 Right? They are beautiful together, c'mon TLJ marketing! Throw us a bone with an actual scene! 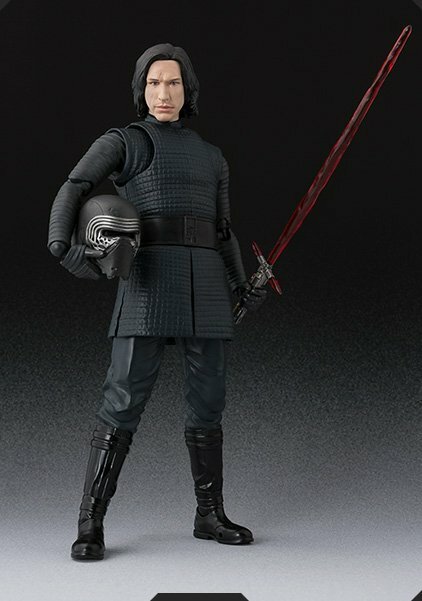 can someone figure out the background behind Kylo? Where is he? is red lava or fire? Too bright for Crait gas. Is the structure behind him a ship? Is there a HiRes? LOL!!!! I know! Look how dejected he looks on the left!!! He's all defeated, his lightsaber lowered, like he's begging to be let back into the house, saying something like, "I know I've been a jacka**. I know you want to hit me over the head. You should hit me over the head, but please, baby, please ... can I just talk to you ... please ..."
Those are S.H. Figuarts by Bandai. 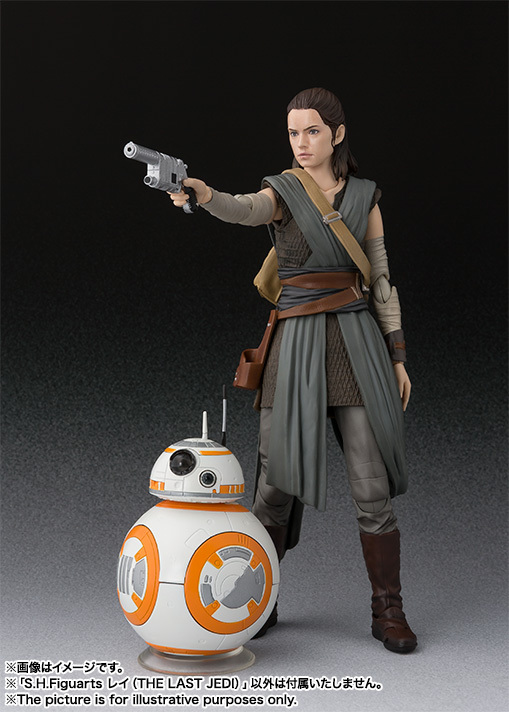 Rey comes with BB-8 it seems. @vaderito wrote: Who are these guys? Blue and black? 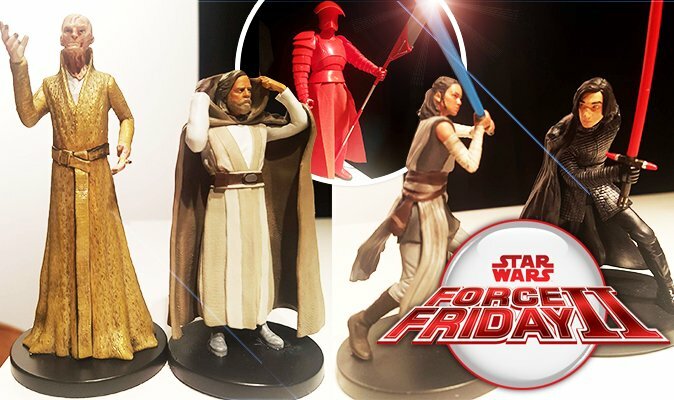 The red one on the left looks like one of the emperor's old guards, but I don't remember them ever having lightsabers. 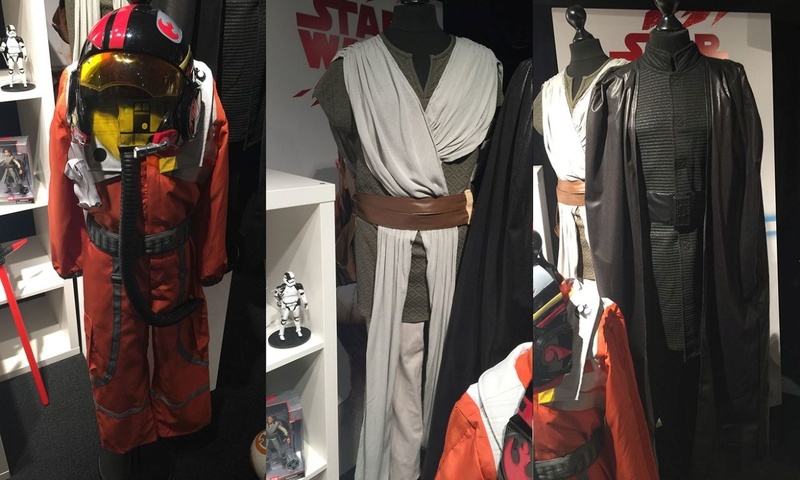 I don't recognize the black one at all, but I felt like I saw a blue helmet like that SWC, but I can't remember who it belonged to. Whoever the one in black is, I wonder if those are the guys who were seen in the Ireland shoot that everyone thought was the KoR at first. @vaderito that's the 4 pack guardians of evil. They're figures from across the saga. The blue one is the senate guard. Black one is the shadow guard. Not in TLJ. Only the Elite Praetorian guard is. Blue are the PT Senate guards, black are Shadow Guards from The Force Unleashed.